Recently, I have been enjoying some really good books and graphic novels. I found my love for reading again. I discovered a whole world of bookstagram on Instagram. Book lovers taking gorgeous photos of books. Makes it all the more enticing to read. Of course, don't always judge a book by its cover. 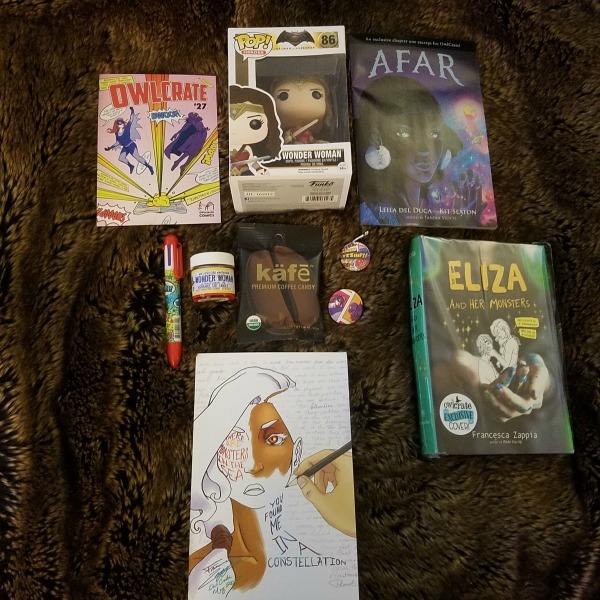 I subscribed to a fun box called OwlCrate. They have monthly themes. The month I started with was Comic Explosion. I adore comics, manga, and graphic novels. Inside we find books and accessories. This was the perfect crate to start with for me. It also came with a Funko, which is a slight addiction for our family. At first my favorite thing was the Funko. Wonder Woman rocks! The coffee candy was yummy too. I drink coffee every day. The pen was super cool. I think my hubby took it from me. I finally got around to reading Eliza and Her Monsters by Francesca Zappia. This book brought me back to high school days and also hit home to my introverted personality. I blog and love to be on social media, but in person I hold back. I loved all of the characters. My favorite was Wallace. His story line was very touching. 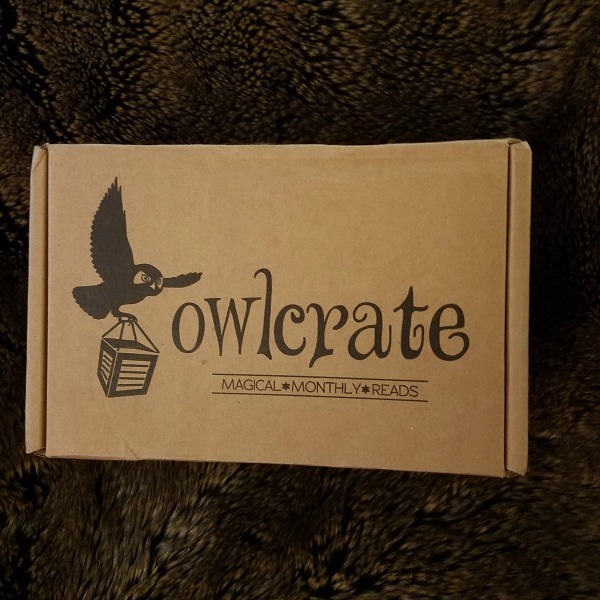 I have subscribed to different boxes before and found OwlCrate to be a favorite. 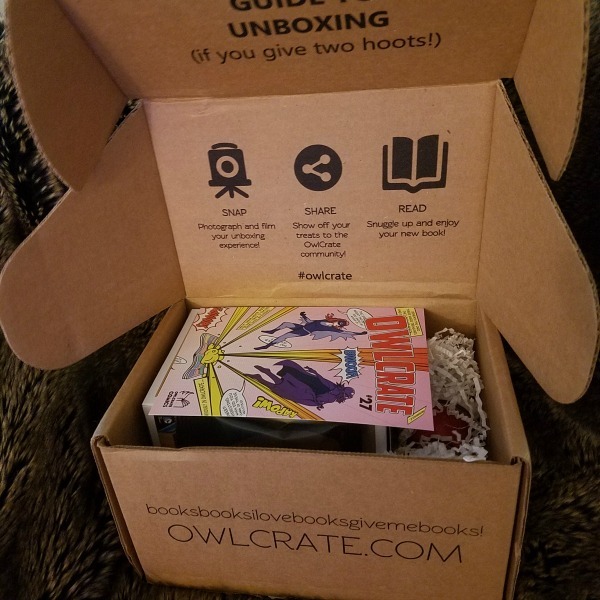 I switched to OwlCrate jr for my kids. Reading is important and it looks like something my son can enjoy.